Renee Carlino is one of my favorite authors and each time she announces a new book I get giddy with excitement! I’m honored and thrilled to give you the exclusive first look at the gorgeous cover of Swear On This Life—coming August 9th!!! We have a live reveal also happening now at Austin Book Fest! Check out the blurb below and make sure to pre-order. Doesn’t this book sound ammmmaaazzzing?!!! I love the cover and am so excited for this book. Thank you for sharing! 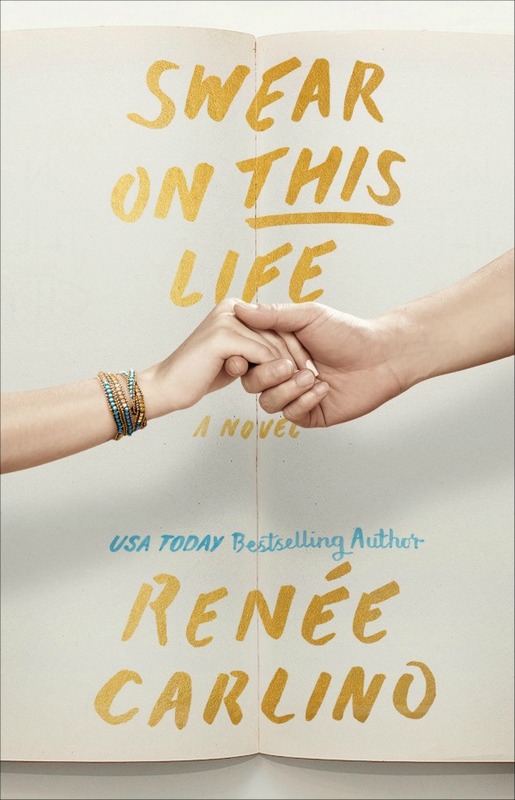 Love the cover and that blurb is so much….LOVE Renee Carlino and so excited for this new book !! !